Didan's INSPIRATION: Windows Vista Ultimate Mix 2009, 32-bit DVD SP1+70 Hotfixes! Windows Vista Ultimate Mix 2009, 32-bit DVD SP1+70 Hotfixes! -Only useless components that takes allot of space were removed! -This version was Modified from the " Microsoft Windows Vista Ultimate SP1 Retail DVD". -No CD-key or activation needs to be done so you can freely download all Microsoft updates and extras. If you experience activation problems a back up activator crack will be on the desktop! -110+ tweaks applied for better performance and stability! -You can only boot from DVD in order to install Ultimate Mix! (You should BACK UP YOUR PARTITION/S BEFORE INSTALLING!). -Installation takes about 25-30 minutes! -Size after installation is 10GB. -No Viruses or Malwares! "100% Satisfaction"! 18 High quality Icon packs! 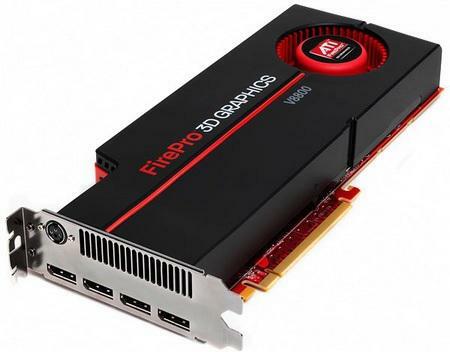 All NVIDIA and ATI Graphics Card Drivers! Added Windows Media center TV Pack! Startup Orb animation and sound! Change, Copy and Move animated different shell color! 70 most important SP1 Hotfixes/Updates added for performance, reliability and security! Internet Explorer 8 RC 1! Adobe Flash Player Plugin 10! K-lite codec pack 4.3.4 Full! 2. Insert disc to DVD drive and Boot From Disc. 3. 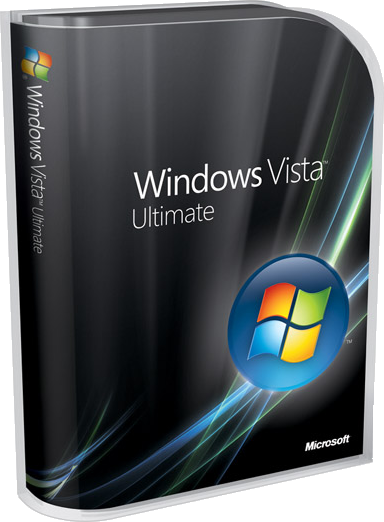 Choose a Partition to install Vista Ultimate Mix. 4. Vista Ultimate Mix will restart 3 times to complete installation.